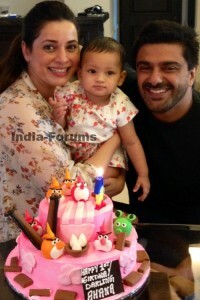 Samir Soni was born on 29th September 1970 in London, UK. 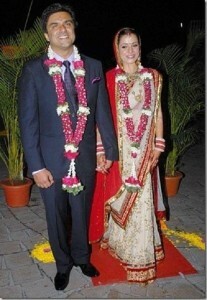 He attended at St. Xavier’s School, Delhi and University of California, Los Angeles. He holds graduation in Economics and started his career as an investment banker in New York. He later developed interest in acting and took acting courses in reputed academies in Los Angeles and New York. 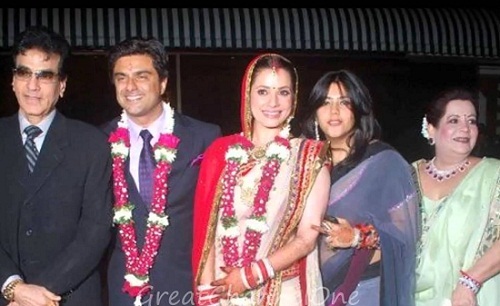 He made his acting debut with Hindi serial Samandar in 1995 portraying the role of Navy officer. 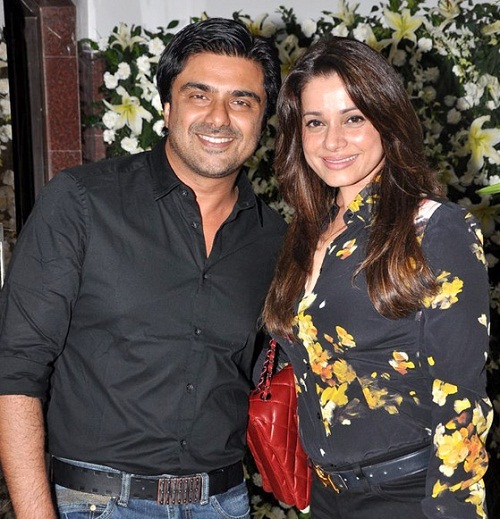 Samir Soni made his Bollywood debut in 1998 through China Gate co-starring Om Puri, Amrish Puri, Danny Denzongpa, Naseeruddin Shah and Mamta Kulkarni. He subsequently appeared in numerous commercial successful films like I Hate Luv Storys co-starring Sonam Kapoor, Sameer Dattani and Imran Khan, Fashion co-starring Priyanka Chopra, Kangna Ranaut, Arbaaz Khan and Mugdha Godse, Vivah co-starring Shahid Kapoor, Amrita Rao, Alok Nath and Anupam Kher, among other films. Apart from acting he also appeared in reality show Bigg Boss 4 in 2010 as a contestant and evicted on 90th days of game. 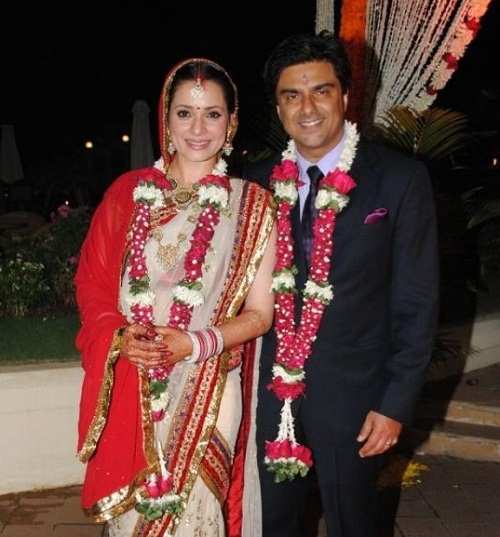 He is married to Rajlakshmi Khanvilkar for six months but the couple broke up due to irreconcilable differences. He married actress Neelam Kothari on 24th January 2011, the couple adopted a baby girl named Ahana on 2nd September 2013.